Showcasing the talents of the members of Goulburn and District Arts & Crafts Inc.
Providing the Goulburn and Surrounds community a source of bespoke items for sale. 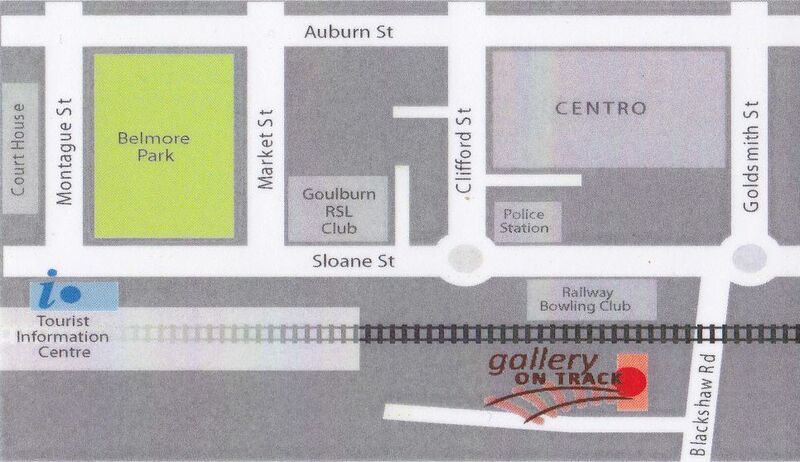 Gallery on Track is located in a beautifully restored historic 19th century railway barracks in Blackshaw Road, Goulburn, only 2 minutes drive or 5 minutes walk from Sloane Street. Turn at the Bowling Club (signed as the ‘Bowlo’), cross the railway line and then take an immediate right hand turn and follow our signs up the drive and around the corner. 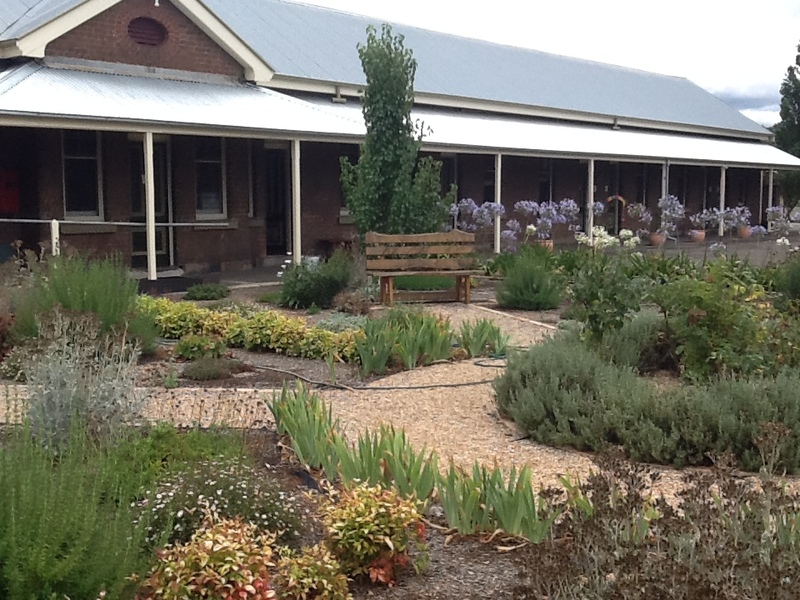 Gallery on Track is a not-for-profit enterprise run by a dedicated group of volunteers, members of Goulburn and District Arts & Crafts Inc.
Gallery on Track is open 10am to 4pm Wednesday to Sunday. We will be closed on Easter Friday, 19 April '19 and Easter Sunday 21 April '19. Admission to the Gallery is free but donations are always very welcome. We accept Visa, eftpos, MasterCard and American Express, as well as cash.